On turn end, deal 1 damage to the unit to the right, then boost self by 2. Escape them? 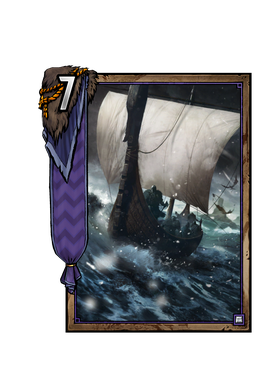 In the waters of Skellige? Good luck.